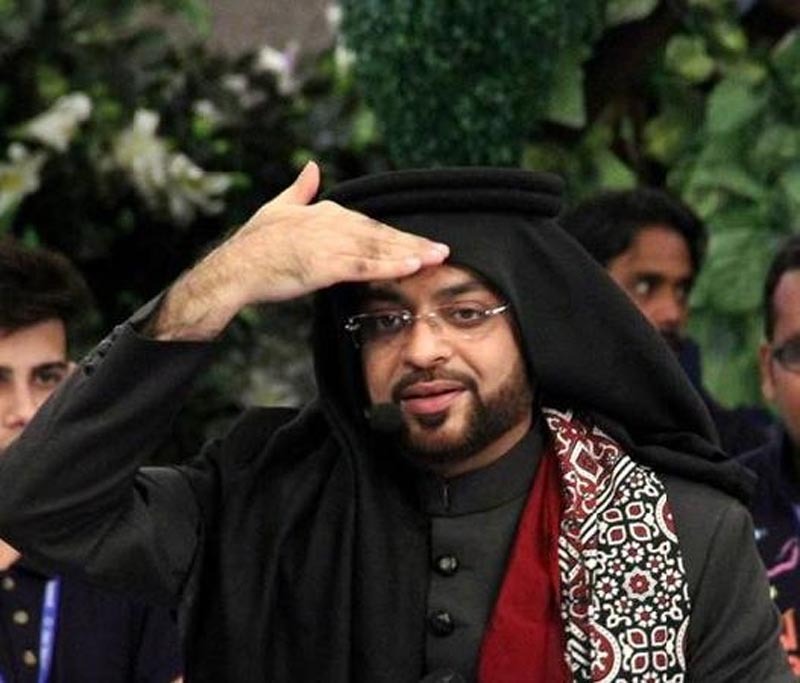 ISLAMABAD: The Islamabad High Court (IHC) on Wednesday barred TV host Aamir Liaquat Hussain from making any television appearances till further notice. The restriction on Aamir Liaqat was placed by Justice Shaukat Aziz Siddiqui while hearing a petition filed by a citizen Muhammad Abbas seeking a permanent bar on the anchorperson from using television, social media and print media on allegations that he has abused his influence to spread discord and hatred. Abbas’s lawyer Barrister Shoaib Razaq submitted that Liaquat does not have any Islamic degree or certification and yet calls himself an aalim (religious scholar) — a title he seems to have appropriated by hosting television show Aalim Online. “Liaquat used that show for a number of years to create social and religious divide in the country,” the petitioner alleged, adding that the televangelist has handed out fatwas (religious edicts) on kufr (cardinal sin) and treason which have put the lives of a number of people in danger. The petitioner’s counsel also pointed out that the TV show host had repeatedly violated the Pakistan Electronic Media Authority’s (PEMRA) code of conduct. He also accused PEMRA of failing to do its job and urged the court to ban the televangelist from appearing on television and social media or using print media to spread his views. Justice Siddiqui subsequently ordered the federal government, PEMRA, the Pakistan Telecommunication Authority (PTA) and Aamir Liaquat to file their responses and adjourned the hearing till Jan 10, 2018. It is pertinent to mention here that Aamir Liaqat has recently joined Channel 24 news outfit after his controversial ouster from Bol News a couple of months ago.